helpBIOTECH maintains India’s No.1 site for Life Sciences/Biotech Career Information. 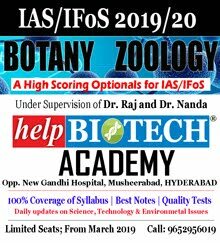 Our Academy, South India's No.1 for CSIR/GATE/SET Coaching in term of Results. 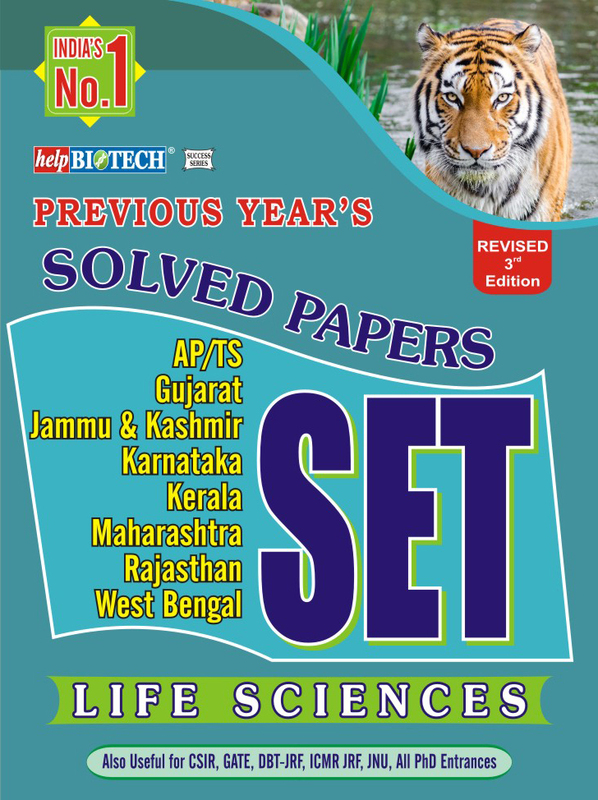 helpBIOTECH Academy Provides Study Material for TSSET/APSET/TNSET/K-SET 2019 Life Sciences according to New Pattern. It will be beneficial for the students, who can’t attend our regular class room coaching. 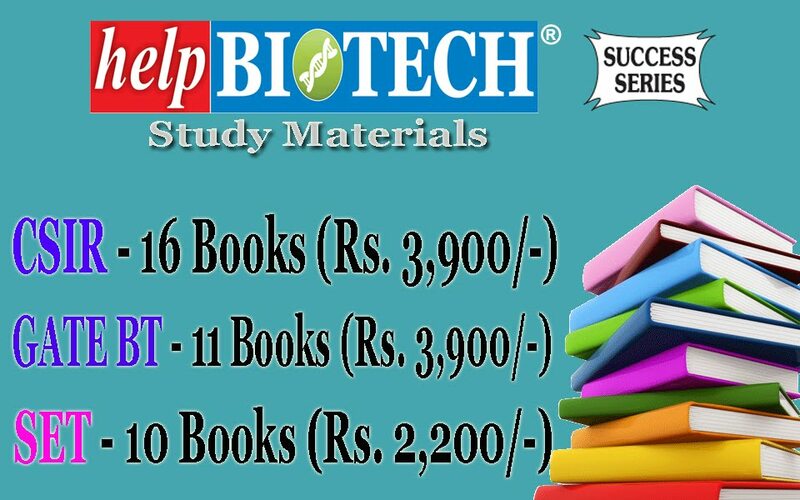 Why to waste money for short term coaching for vast syllabus, Get expert study Material from helpBIOTECH, delivered to your home, anywhere in AP/India within 2 days. 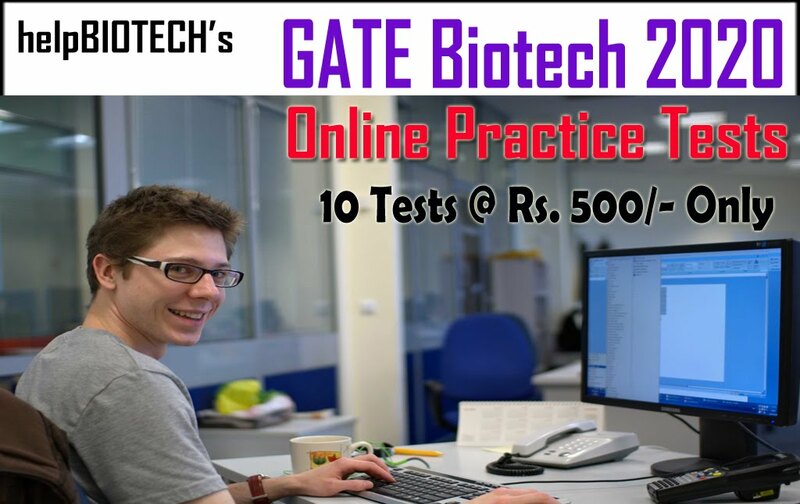 You will receive confirmatory call from helpBIOTECH Academy regarding money transfer and Material will be dispatched immediately. 2. A Demand Draft/Cheque drawn in favor of HELPBIOTECH ACADEMY, payable at Hyderabad from Any Bank. Please use Registration Form (Download) with all your details and SEND it by Speed Post or Courier service. Material will be dispatched immediately after we receive registration form along with DD/cheque. SMS 'SET Material' to 9052686470, We will call you back. 1. Do you send material in once or two times? A. You will receive all the material at once from Speed Post. 2. Do I need to pay Rs 4,500 at once or installments? A. You have to pay at once. 3. 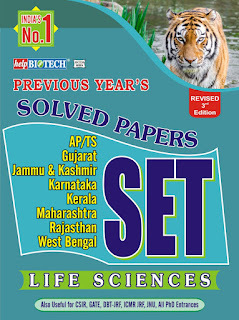 This material is useful for other exams also like, CSIR NET, GATE or PhD Entrances. A. Yes. This material useful for other exams also. 4. How many days I have to wait to get materials? A. Generally 2 or 3 days. Assume, if I receives your registration form on Monday. Mostly by Wednesday, you will get material. Some times it take long if courier service doesn't have branch at your place. 5. Can I come to your Office, pay and collect all the material at once?